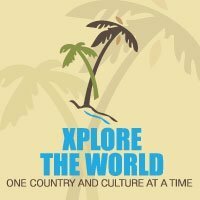 Xplore the World is a production company focused on showcasing cultures and social events in different countries across the globe. Their aim is to enlighten people on places and ways of life that they do not normally see and interact with on a daily basis. 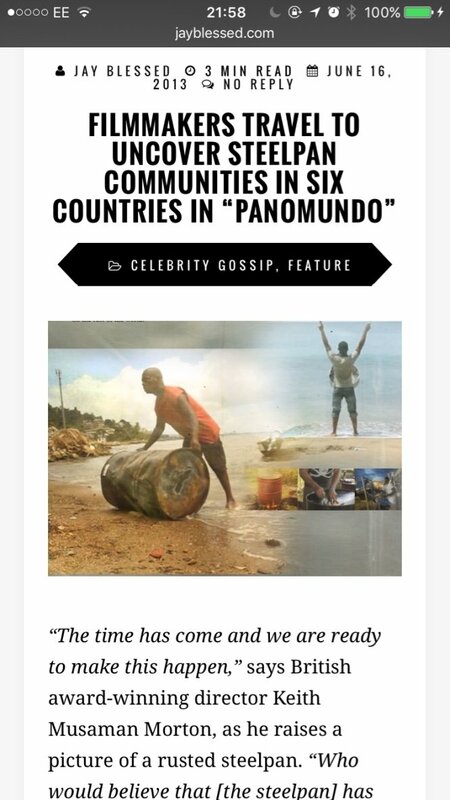 Moxee Marketing was hired by Xplore the World in 2012 to help raise awareness for their film project: Panomundo. 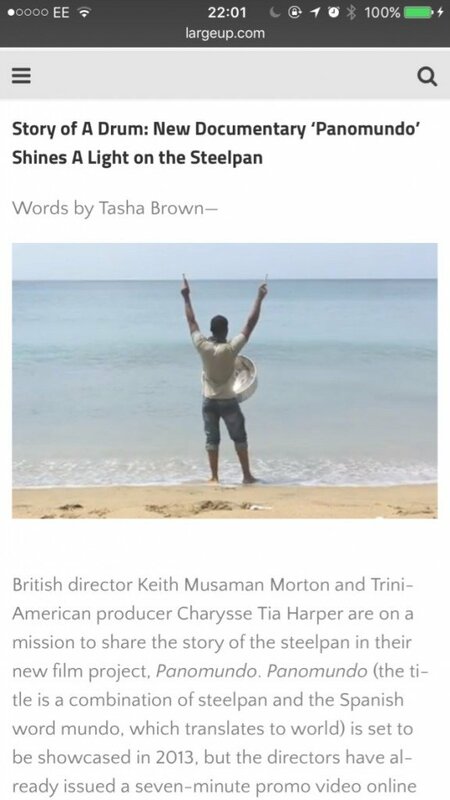 The film explores the history of the steelpan from its origins in the ghetto of Trinidad & Tobago to its influence in popular communities in New York City, Toronto, London, Tokyo, Bern (Switzerland), and Abuja (Nigeria). The plan of action included distribution and follow up on 4+ press releases. Results from this plan of action included 25+ articles published online which helped Xplore The World to expand the team and secure funds to complete the film. 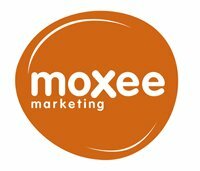 Moxee Marketing has since helped to promote their other films including 12 Months is a 64-minute documentary about a Los Angeles man (Tony) who rented his home for an entire year for $1 per month to help a family in transitional housing.